Microservice architectures gain a lot of popularity due to the ever- increasing complexity of systems. 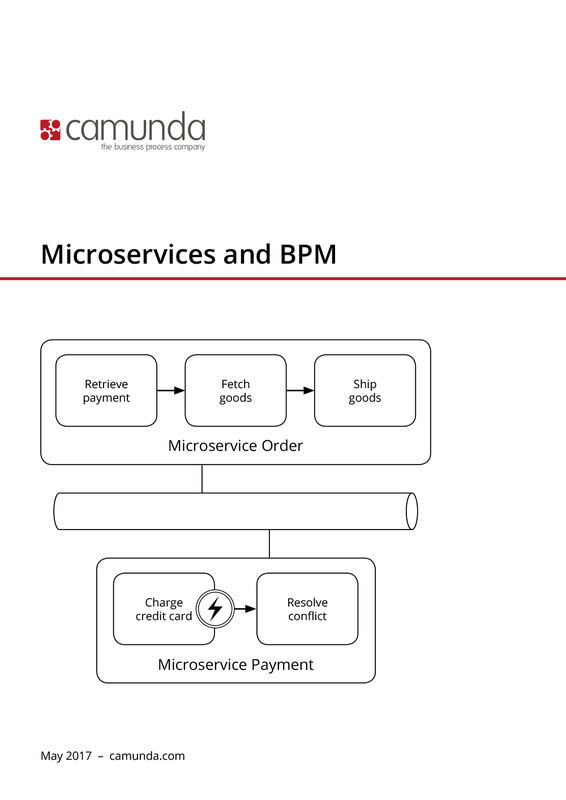 Microservices split the overall system into individual parts (the microservices) each focused on a single business capability (“do one thing and do it well”). While this sounds a bit like Service Oriented Architecture (SOA) it differs fundamentally in the way microservices are being developed, deployed and operated as well as how the individual services integrate into the overall architecture. The main motivation for SOA was to reuse (“built for reuse”), for microservices on the other hand it is team organization and independent exchangeability of individual components (“built for replacement”). Microservices address the problem to scale software development.